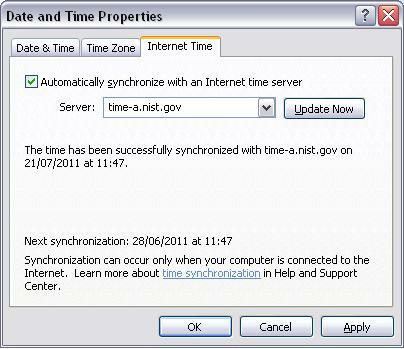 "I thought I'd try synchronizing the time on my computer," Jamie Shields writes, "I guess I picked a time server in the future? Or, maybe you're supposed to always travel back in time to resynch." 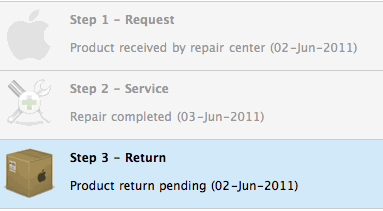 "It would appear that Apple finished their repairs after shipping it to me?" Jennifer writes, "I guess their Time Machine really can manipulate the space-time continuum." 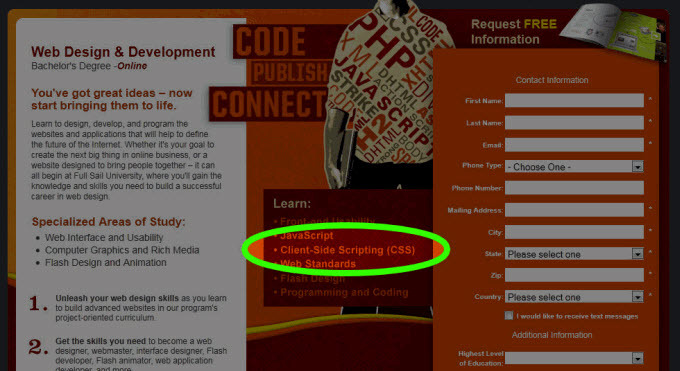 "I spotted this at a school promoting web design," Todd Adams writes, "I'm scared to think of what else they teach students, if they are teaching them that CSS stands for Client-side Scripting." 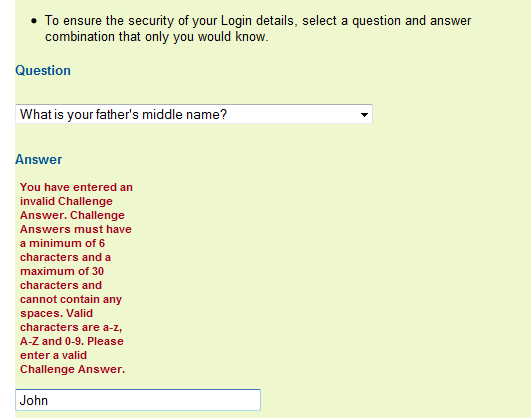 "I got this while trying to set a challenge question and answer for my student allowance webpage login," Tom commented, "I guess John is too short to be a name?" 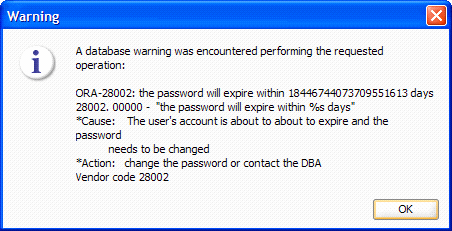 "Drat, I hate having to think of a new password," Chris writes, "but so long as I change it before the heat death of the universe, I should be good." "I spotted this on a survey," Aaron writes, "since they're using a 10-day based week, do I multiply my answer by 10/7, or base it on a 7-day week?" 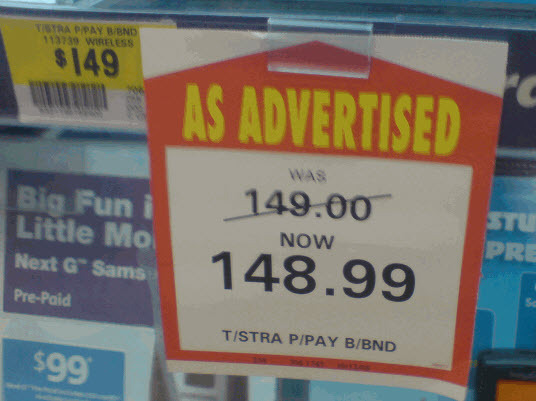 "Don't spend the savings all in one place," Paul Holt wrote. "Is this a trick question?" wonders Paul, "if you'll never ask me for my password, what should I use to fill in the field labeled Password?" 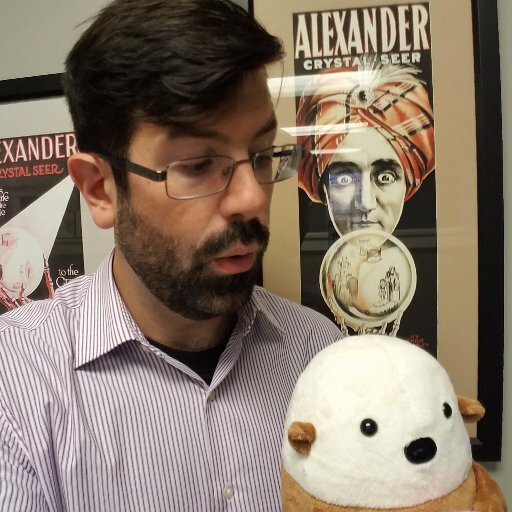 "Companies are really clamping down on security in this post-Lulzsec world," Daniel writes, "but what if I drive a Honda, or a Toyota, or god forbid a Kia?" Daniel continues, "and this was another question in the dropdown list... I'm not sure if it's better or worse." 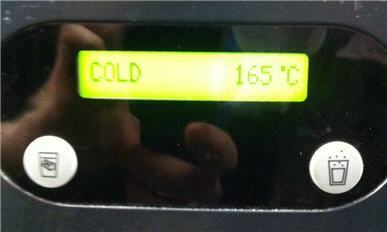 "Our cold water machine has an interesting definition of cold," writes Mark Howell.